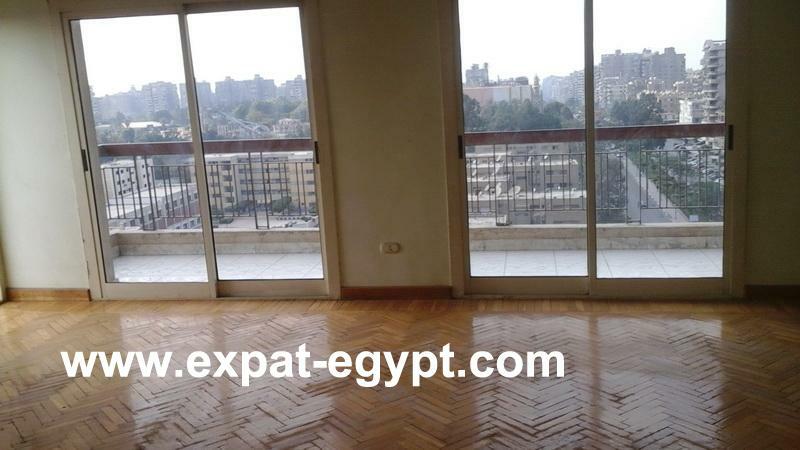 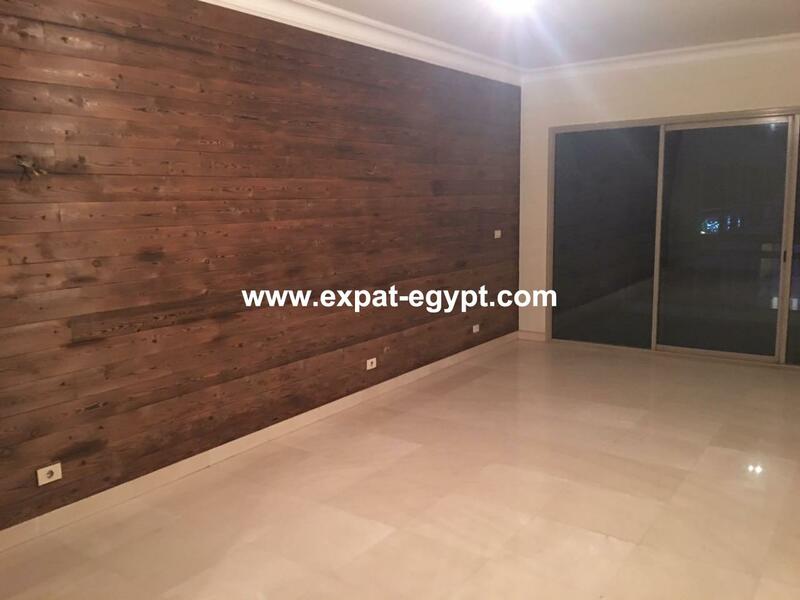 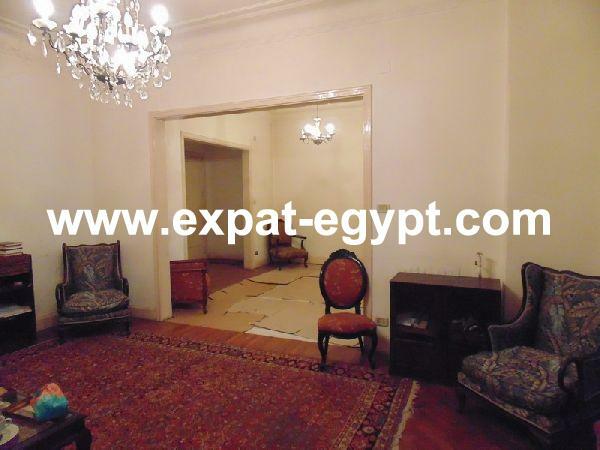 egypt real estate:a 320 square meters apartment with a balcony over looking a big garden. 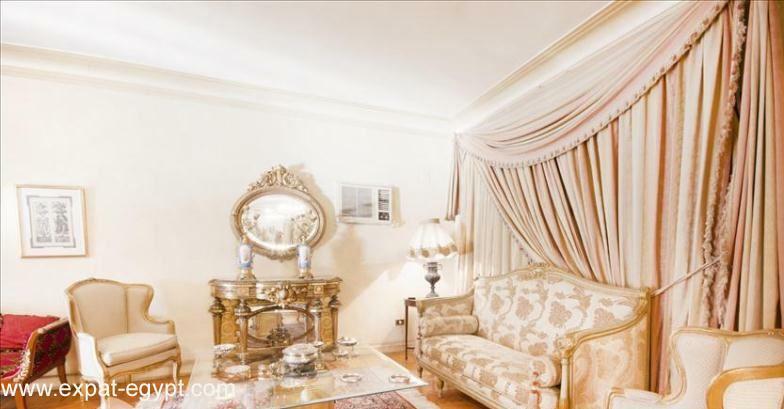 there are three bathrooms, four bedrooms and a big reception. 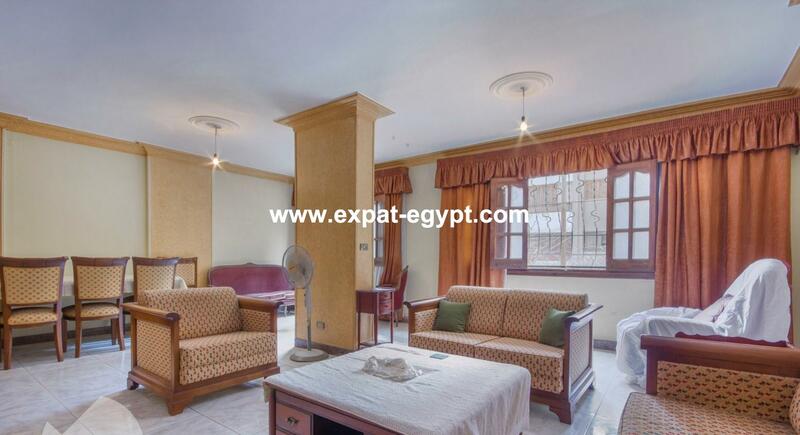 it is unfinished with electricity and water and located on the first floor.